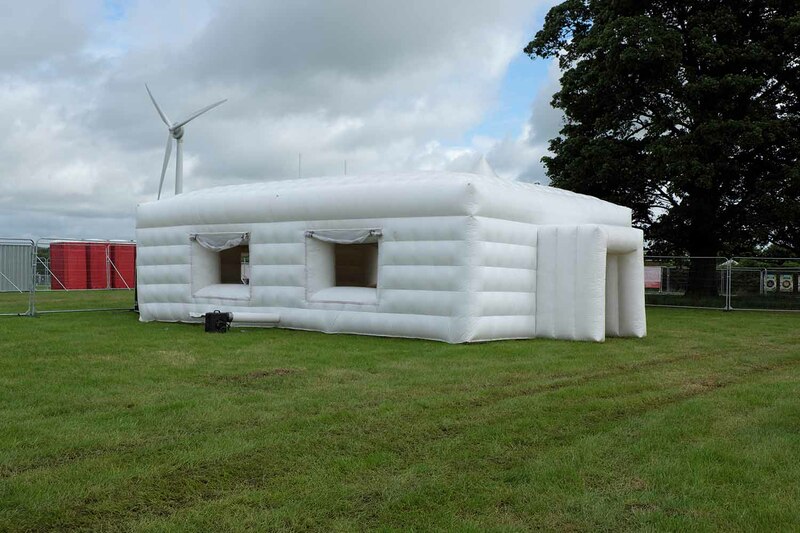 Our amazing inflatable house provides a unique party tent suitable for any event. 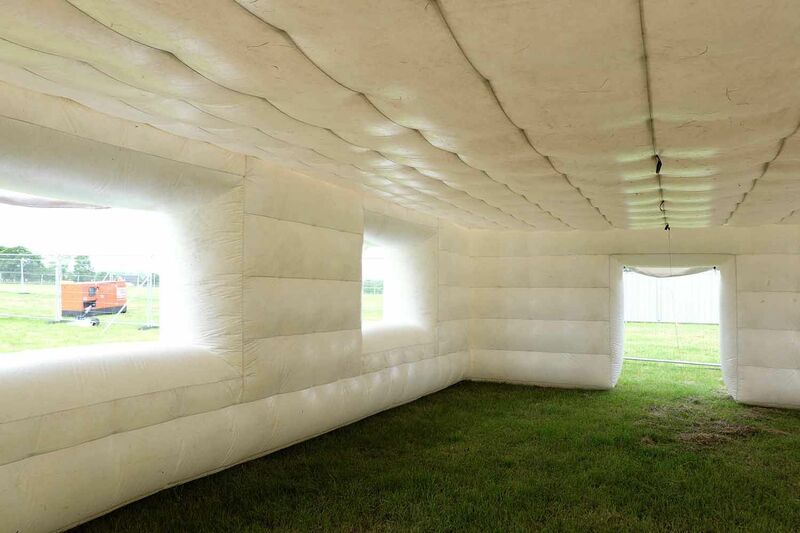 Suitable for use indoors or outdoors, use it create an intimate space at your event – a VIP bar, chill out room, small music venue – whatever you want! 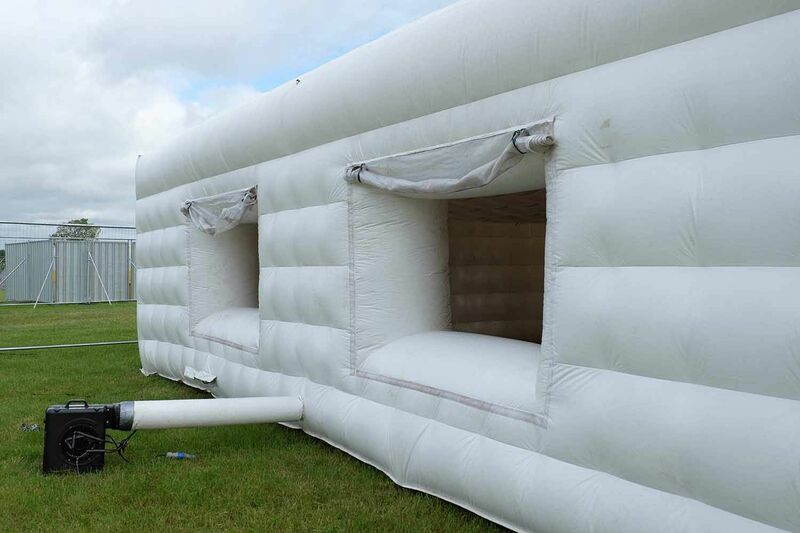 The inflatable house is suitable for a range of events, including weddings, parties and festivals. Price does not include delivery or installation. Installation/erection available on request. Ideal for weddings, parties and festivals. Create a smaller and more intimate space. Price does not include delivery or installation/erection.